Schmidt Piano and Organ Service is an authorized Piano Life Saver Systems® installer with Field Expert status. We can offer solutions for piano and organs subjected to extremes of dryness and high humidity. Piano Life Saver Systems® can improve pitch stabability and prevent damage due to extremes of high and low humidity. Piano Life Saver Systems® help control sticky keys, sluggish actions, and prevent rust on strings and tuning pins. These systems can prevent structural damage including cracked sounding boards, tuning pin blocks and piano frames and bridge work. Schmidt piano and Organ Service can supply Complete Piano Life Saver Systems® solutions for Grand pianos, Upright pianos as well as organs and other musical instruments. Piano Life Saver Systems® is from Damppchaster Corporation. Schmidt Piano and Organ Service offer sales, service and repairs to Carillons, Bells and Cathedral chimes. 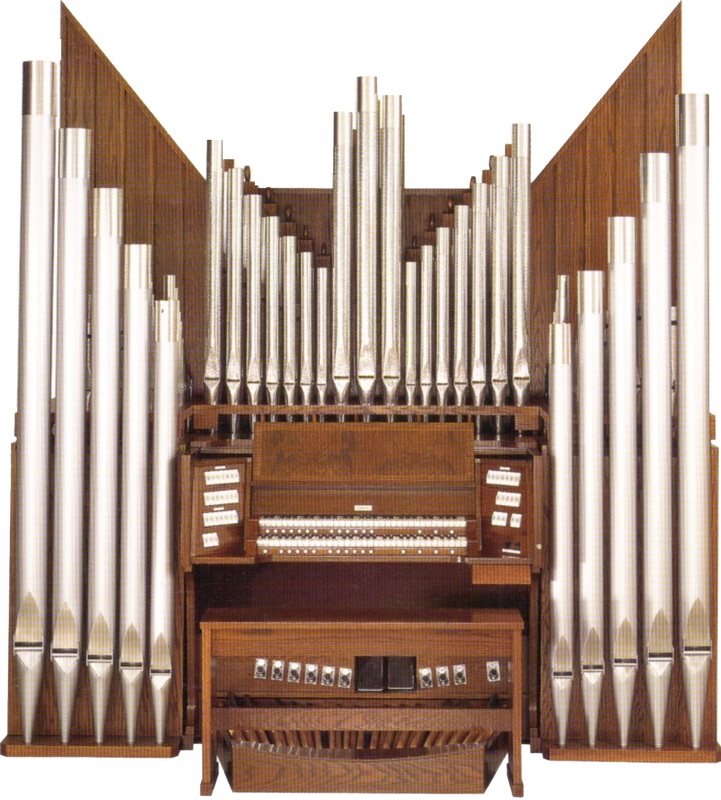 Schmidt Piano and Organ Service custom build our own Schmidt Classique Carillon systems for church and tower installations. Custom bell tones are available to suit the church’s needs. We build our own Schmidt Classique Sound Systems with our powerful amplification to power outside bell towers and steeples. Our audio/visual division has years of experience with carillon installations. We also install Cathedral chimes, bells and carillons from a variety of manufacturers for new installation or replacement of worn out systems. These chimes, bells or carillons can be programmed to serve a variety church denomination worship needs and budgets with varying programs and bell rings. We offer digital chimes packages or acoustic chimes, bells and carillons. Our company and associates provide high end quality refinishing of Grand and upright pianos, antique pump organs, melodeons, harmoniums and classical church organs. Great care is taken to dismantle the instruments and re-assembly for refinishing. Our clients deal directly with our finisher for the finest in environmentally friendly furniture finishes. Our wood working shops have the finest machinery for high quality workmanship and repairs. Schmidt Piano and Organ Service have over 40 years’ experience in co-operation with our Audio/Visual Associates. The Audio division of our company service, consultation and repairs to audio sound systems as well as audio/visual needs. We specialize in installations of audio/visual sound systems from small to large church buildings. Our company offers high end quality components from various manufacturers including Allen Audio, Voice Systems from Viscount International and Schmidt Classique Sound Systems. Our team of associates also have in experience in Broadcast systems and broadcasting of church and worship services.